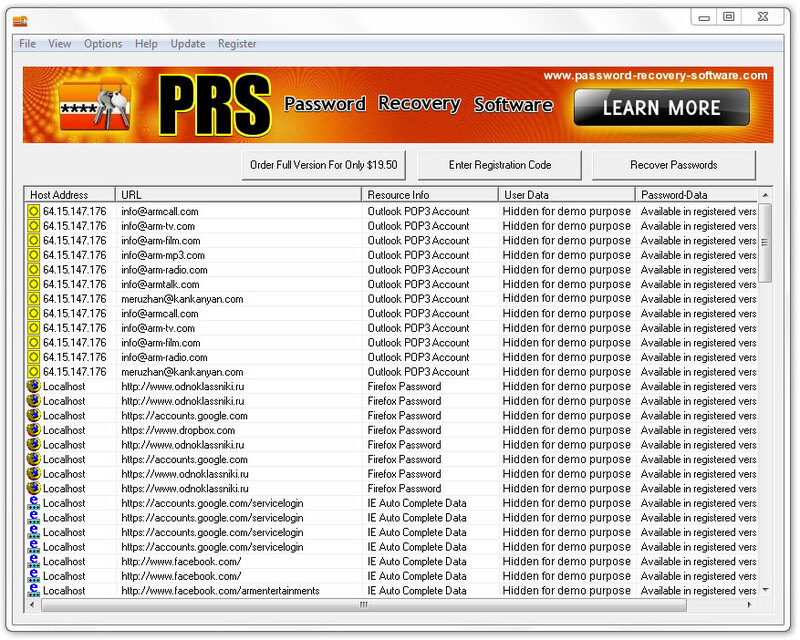 Forgot your password? 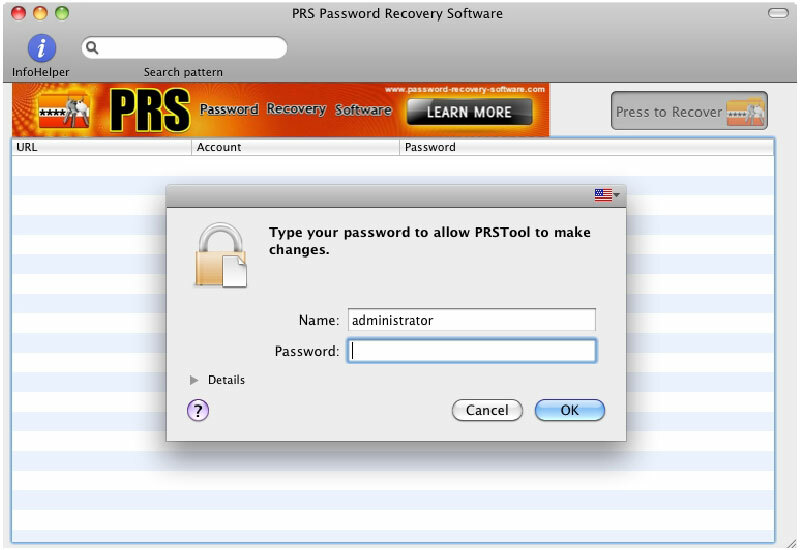 Need to Recover Confidential Information saved in your computer? 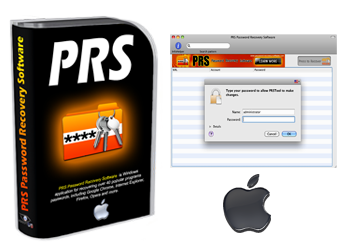 PRS MAC Password Recovery Software can Really Help You to do it !